2014 saw an e-commerce boom in Uganda with lot’s of e-commerce startups entering the market. From Lamudi a real estate listings portal to Jumia and Kaymu that help you shop for stuff online, online shopping in Uganda is slowly becoming a reality. We listed most of the e-commerce startups of 2014 in a more detailed post that you can read later. 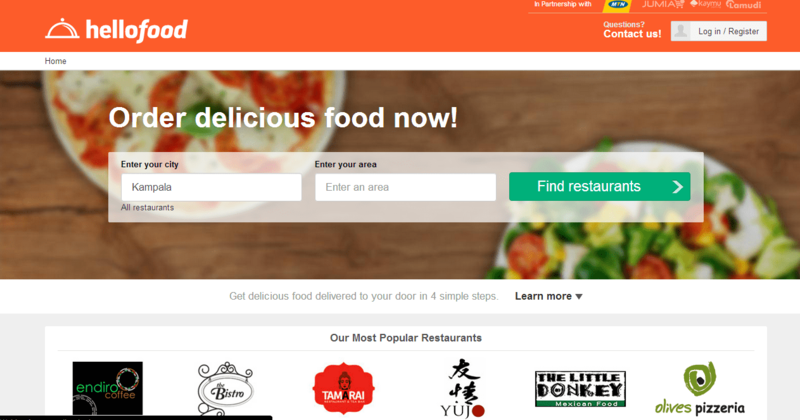 Hellofood a subsidiary of the global Foodpanda has 75 restaurants listed and still counting. 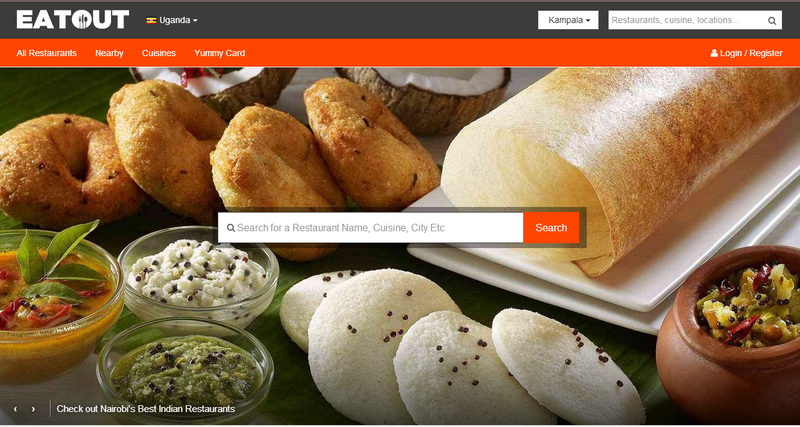 This gives you a wide range of restaurants to order from. We have ordered food from them before and were satisfied with the service. To order on Hellofood, one has to quickly sign up and create an account. The sign process was easy and using the service both on web and the Android app gave us no hard time. 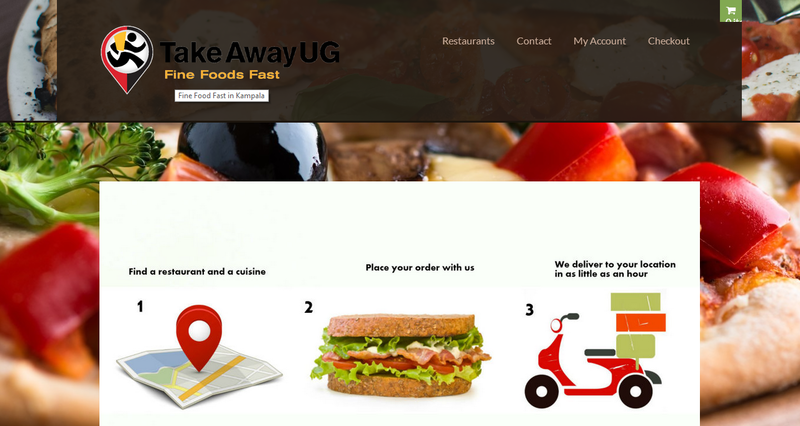 TakeAwayUG(Now defunct) is part of the HomeDuuka Group (Now defunct) and is your online food delivery service. They have 11 major restaurants in town listed including the The Bistro, Prunes and The Soundcup. We confirmed that they work with more restaurants than are listed on their website (which is quite unfortunate because the website is all customers interface with). Signing up was also easy but they couldn’t take orders that were less than 20,000 Ugx. Eat In (www.eatin.co.ug) is a new entrant into the market with a listing of 20 restaurants in Kampala. We haven’t yet tried them out but they had a very simple to use website for making orders. When you choose a restaurant, they display the menu, minimum orders, delivery charges etc which was quite informative. We loved the fact that they had a “pay on delivery” option instead of VISA/Mastercard which many don’t use in Uganda. We shall be doing a review of them here on Dignited. Mr. 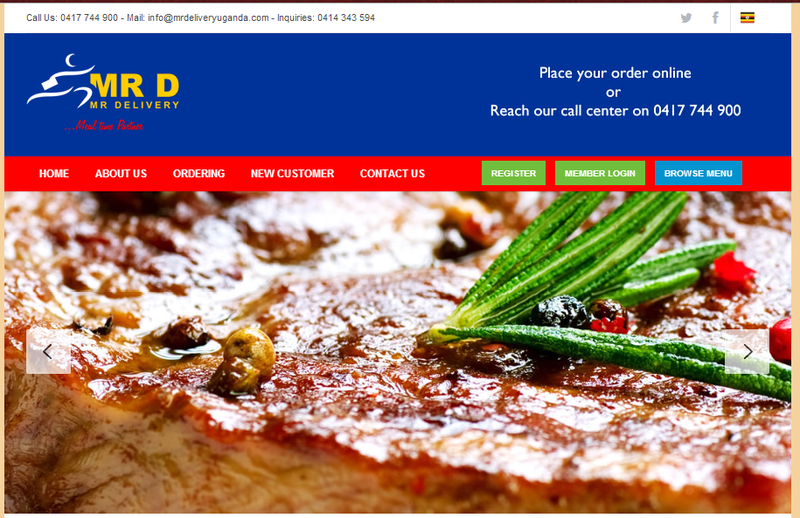 Delivery (www.mrdeliveryuganda.com) is another food delivery service in Kampala that you can use to order food online. With 37 restaurants listed. Navigation around the website and ordering were not as simple as with the others we had used before. We found it hard to access menus and the ordering process wasn’t as smooth. On their website, you can find restaurants and access the restaurant address, contact details or even write a review if you have been to the restaurant. If you don’t find what you are looking for, you can submit a new restaurant for listing. They are more like a restaurant discovery service. So if you are looking for where to eat tonight, they would your Go-to guys. They seem to be testing a restaurant booking feature that is not yet boldly added to the site. Have we missed any food delivery service in Kampala? or do you have n opinion about one of the services listed above? let us know in the comments below.